The Jet Pack Spider-Man(?!?) and Squirrel Girl set is great. Hopefully I can score one at retail. Walgreens is going like gangbusters with the great exclusives lately. 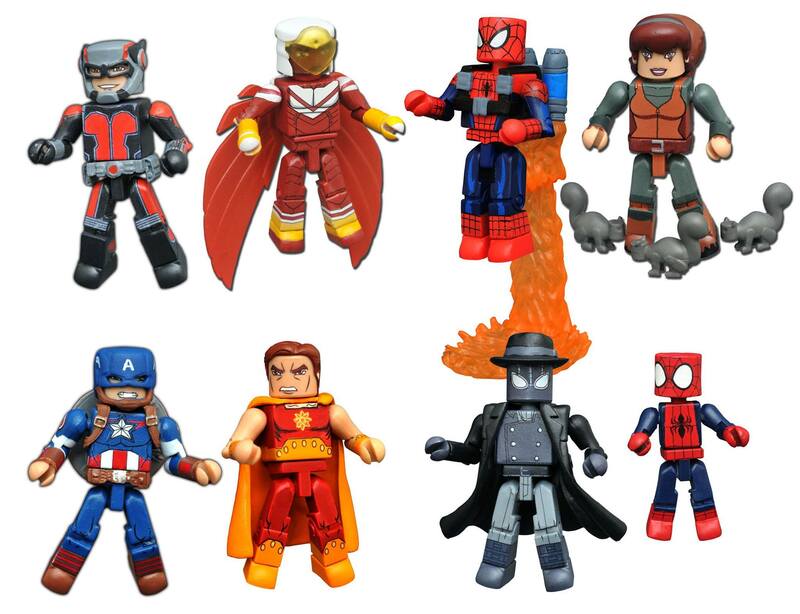 Gonna have to track down that Ant-Man set.